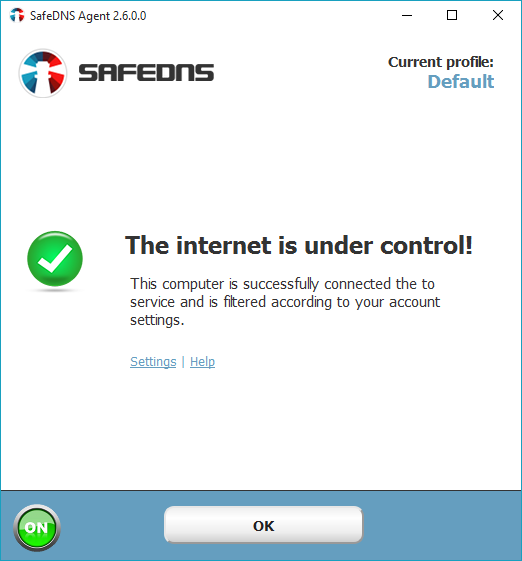 SafeDNS is based in Virginia, USA. It produces Internet filtering solutions. 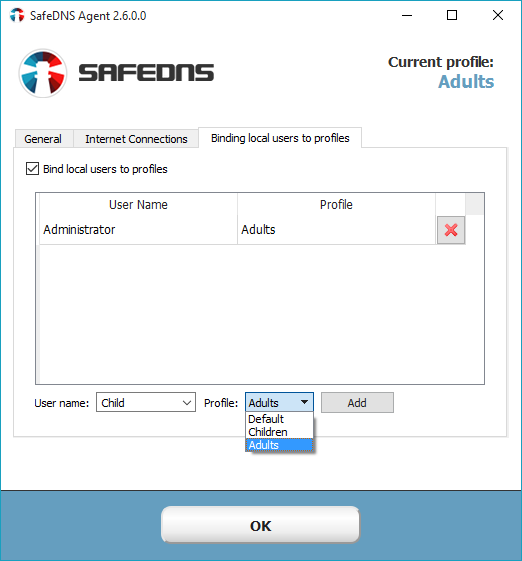 SafeDNS is regularly tested in our parental control tests.